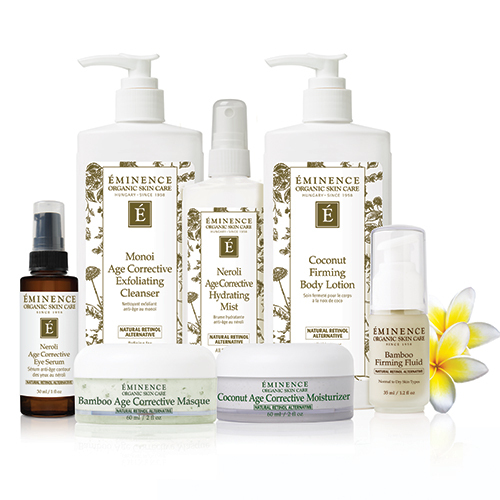 We are pleased to provide the full line of award-winning Eminence Organic Skin Care products in our treatments and in our retail store. 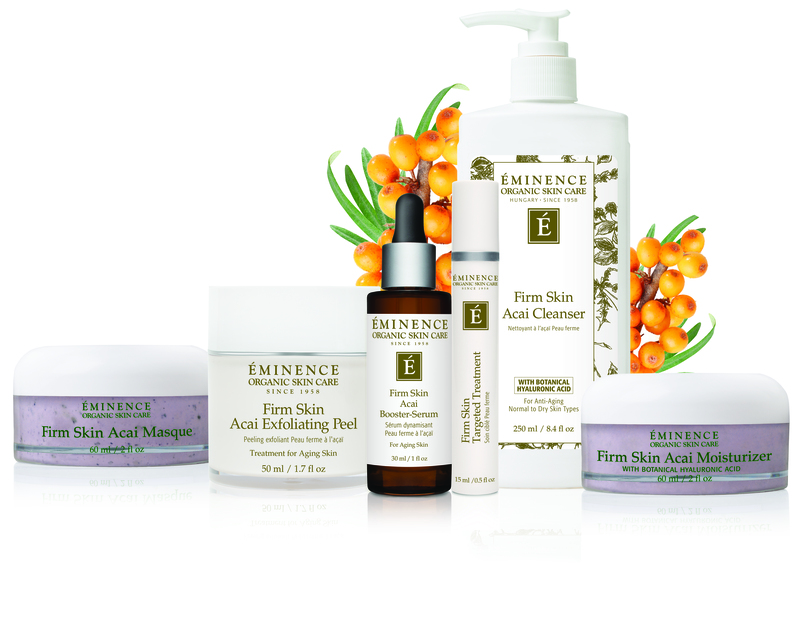 Eminence uses hand-selected active ingredients that are 100% organic using only the best quality herbs, fruits and flower buds. 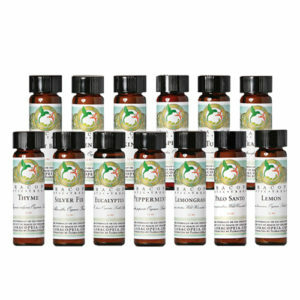 All products are made in small batches with individual batch numbers to ensure quality. 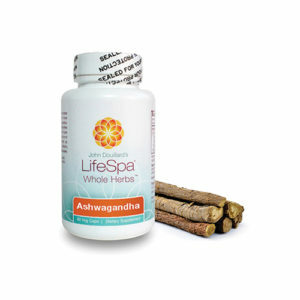 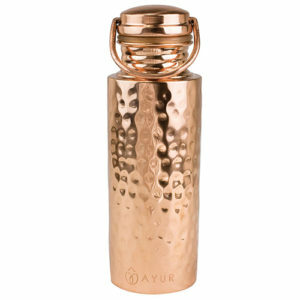 They do not contain artificial colouring, fragrances or dyes. 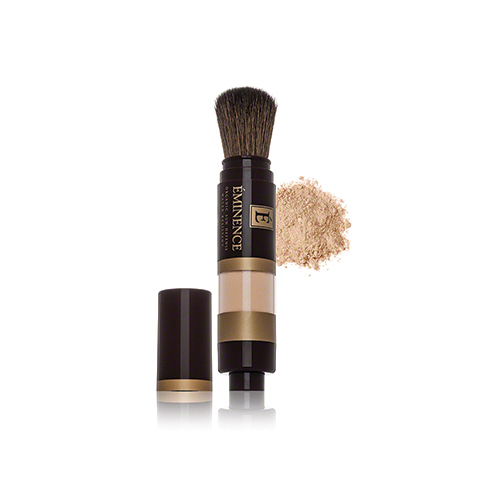 Because skin care is individual, we offer on-site skin consultations with each treatment. 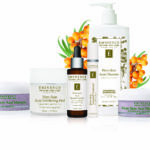 For best results, our therapists will determine which Eminence product is best for your skin type. 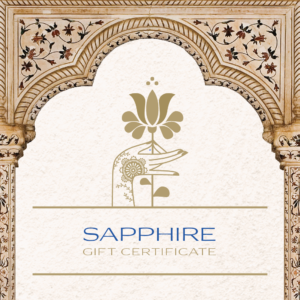 Every year the Sapphire Day Spa staff undergo 100 hours of skin care and product knowledge training and will make sound, confident recommendations for you.